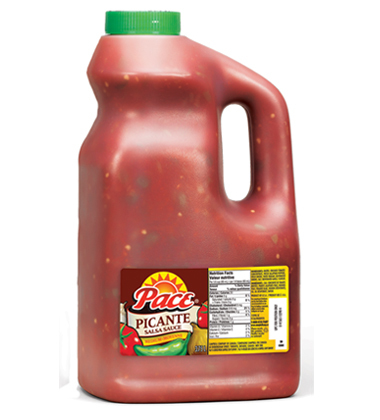 The right consistency for your everyday salsa needs. Use as a dip or ingredient. Mild taste in a convenient 2-pack.